WHICH COUNTRIES ARE CONCERNED ? 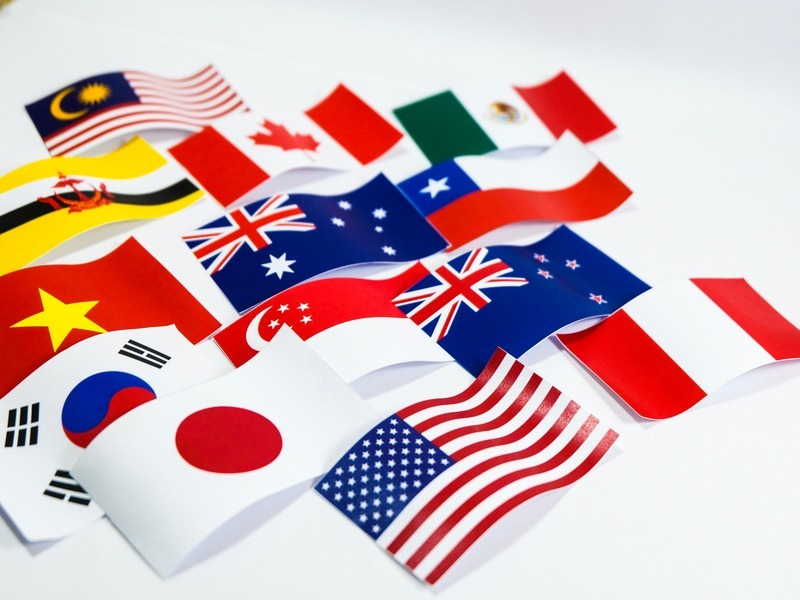 The CPTPP agreement was concluded between Canada and several states of the Asia-Pacific region: Australia, Canada, Japan, Mexico, New Zealand, Singapore and Vietnam. Brunei, Peru and Chile will sign the agreement and join CPTPP soon. When CPTPP agreement comes into effect, customs duties will be removed for 99% of tariff lines, covering most of Canada’s exports to these countries. Trade procedures are also simplified and more transparent. SMEs will benefit from dedicated business informations to help them access new Asia-Pacific markets. Many sectors are involved: financial services, agribusiness, agriculture, e-commerce, etc. While providing Canada preferential access, CPTPP agreement ensures that all signatories follow strict rules. Provisions have been made for protecting workers and the environment. For example a signatory country may have ability to impose trade sanctions in case of breached labour regulations. The agreement guarantees that local laws must imply acceptable terms regarding salary, safety rules and work schedules. In the field of intellectual property, the text indicates that Canada maintains its current regime concerning the length of patents and copyright protection. Click here to read the full agreement-text. CPTPP provides excellent opportunities for Canadian companies wishing to access the Asia-Pacific markets that represent 495 millions consumers and 13,5% of global GDP. ASD Group’s Canadian agency can advise you on your exports and customs operations. For more informations, contact us. If you make sales in the United States, the US tax system may be difficult to understand. You will find here some elements to understand sales tax specifics. The European Commission has recently published a new updated version of the Combined Nomenclature which will come into force on January 1, 2018.